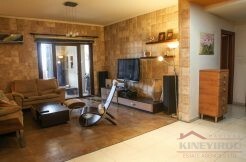 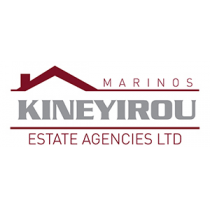 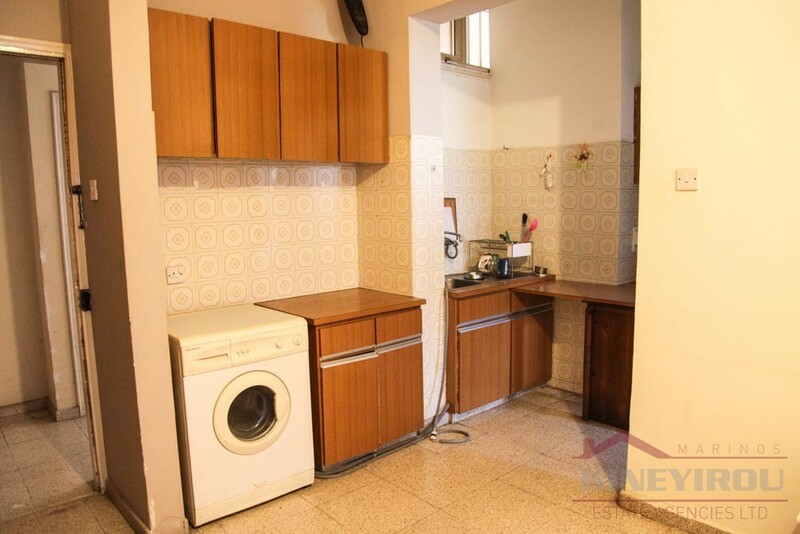 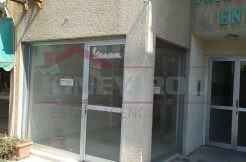 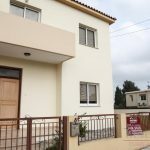 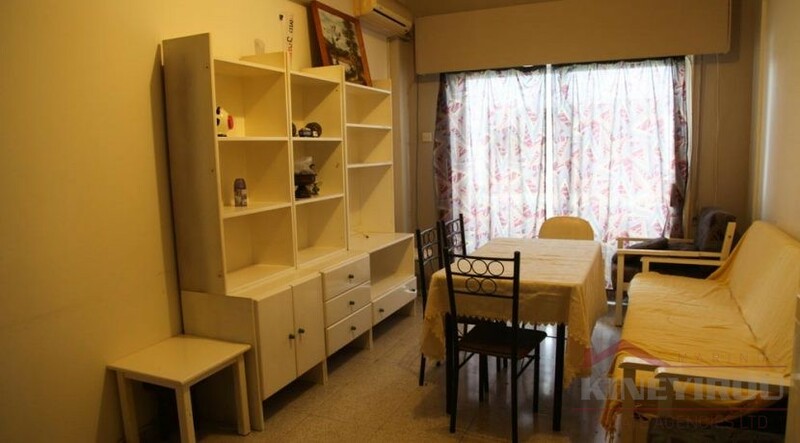 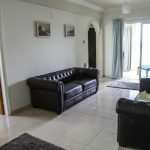 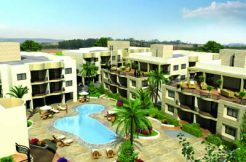 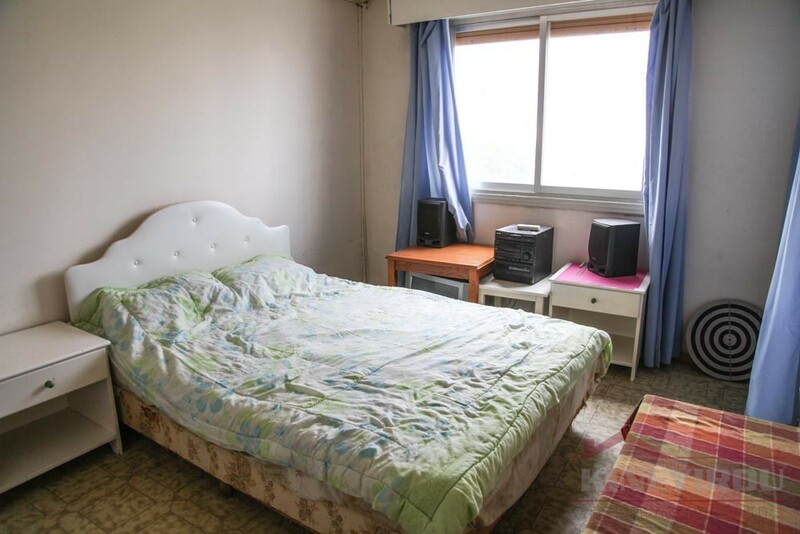 One bedroom apartment for sale situated in Faneromeni area in Larnaca. 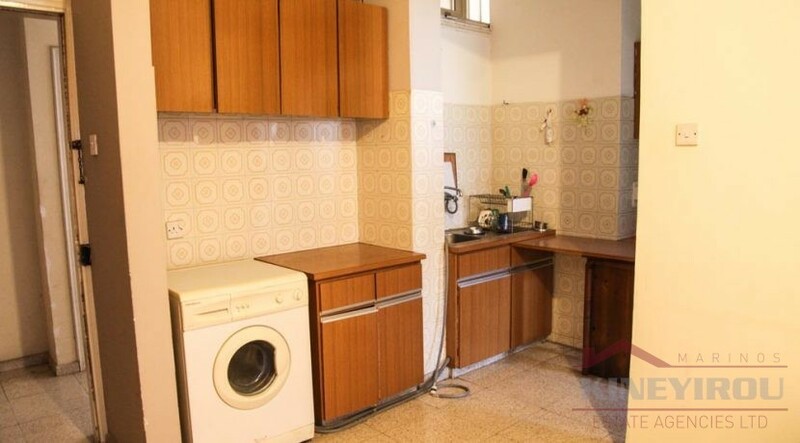 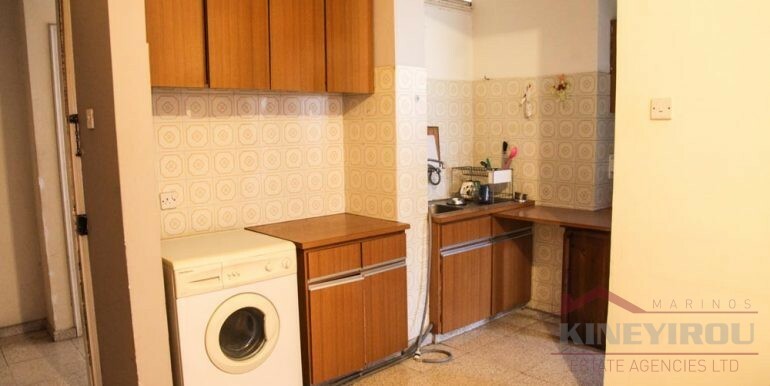 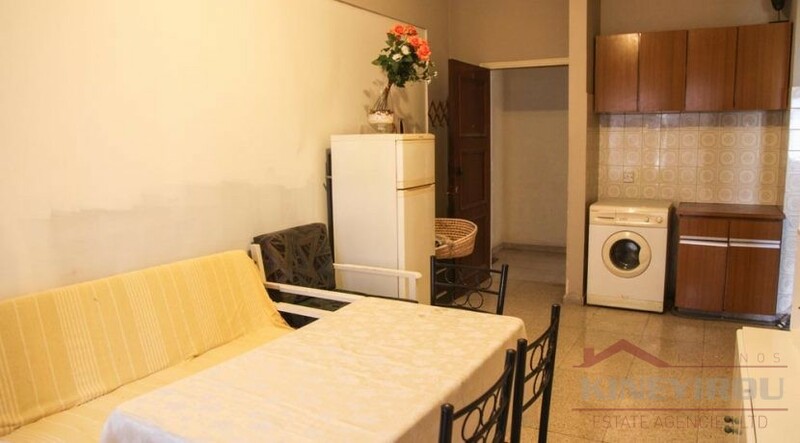 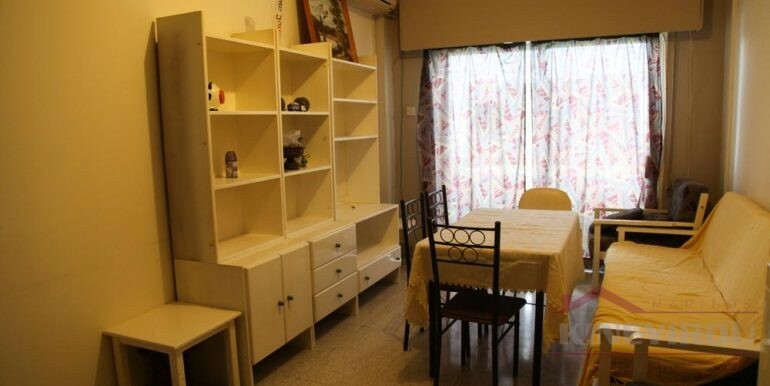 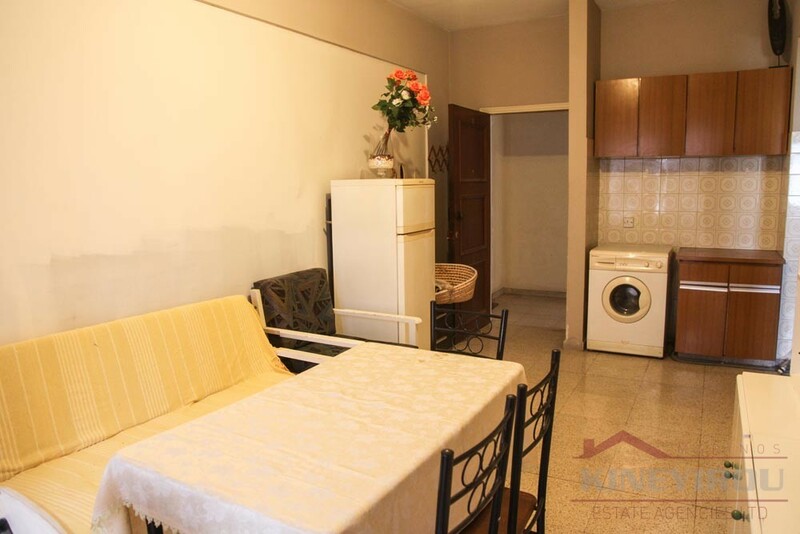 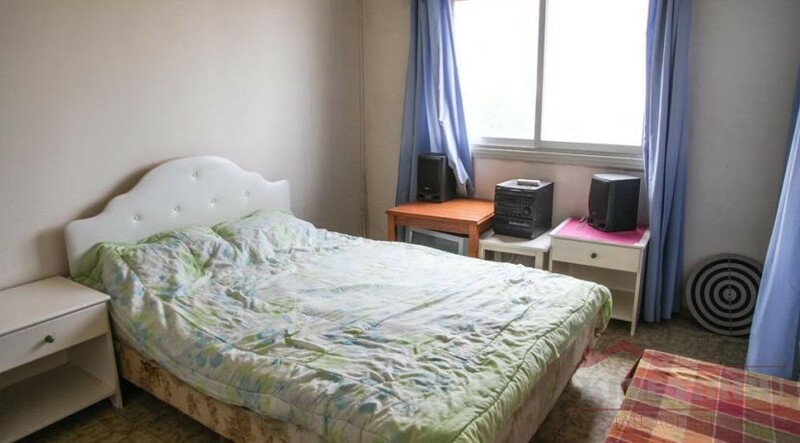 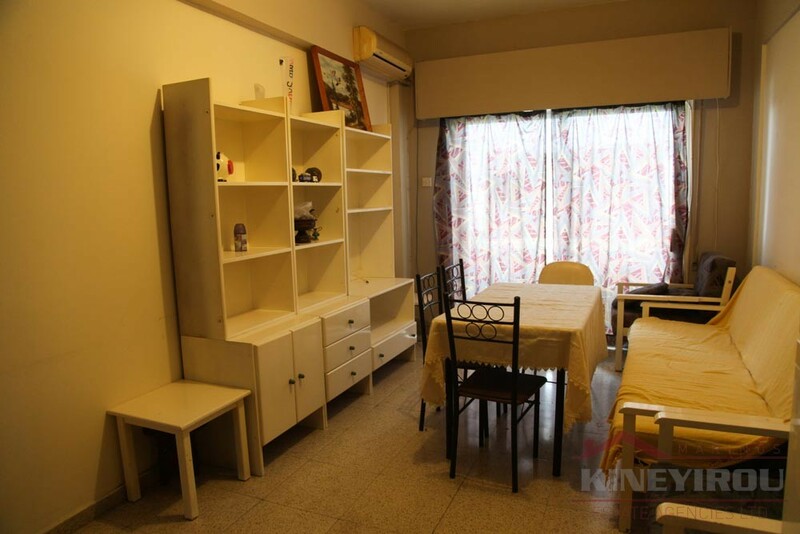 This property consists of a living room/dining area, 1 bathroom, one bedroom, one balcony, and an open plan kitchen. 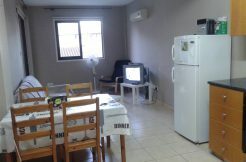 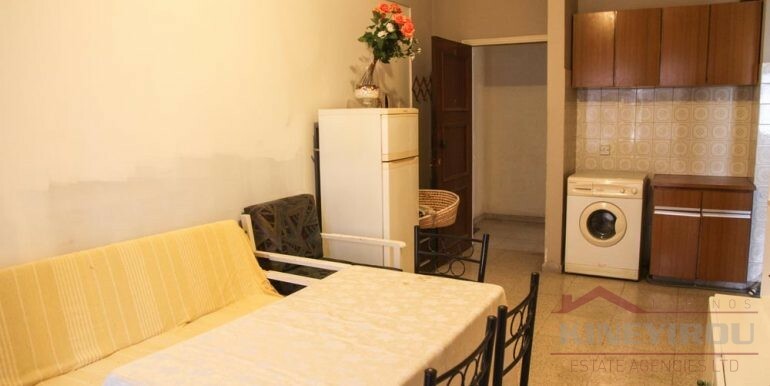 The apartment is only fifteen minutes walking to the seafront and the town center. 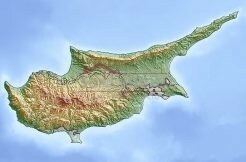 Also is very close to the Larnaca/Ammochostos and Nicosia highway. 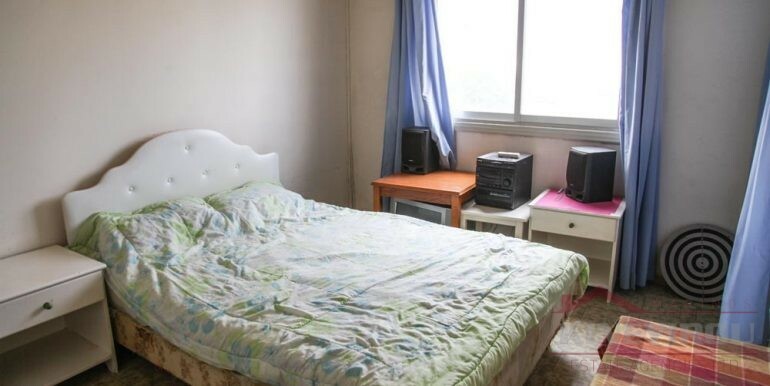 It is very close to schools.